Switzerland has developed an innovative, multi-layered approach to influencing the international debate on six global challenges identified as having a disproportionate impact on the poorest and most vulnerable: climate change, food security, water, migration, health as well as finance and trade. For each of these challenges, Switzerland has developed a global programme aimed at promoting innovation and supporting knowledge creation and exchange. Global programmes combine technical expertise, operational programmes and contributions to the shaping of international norms. 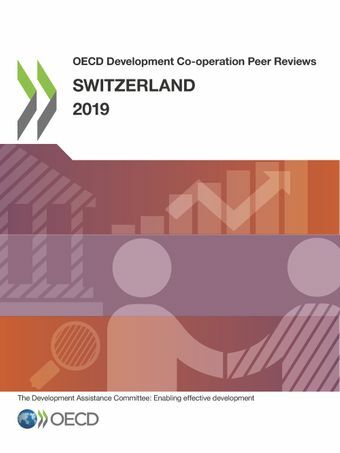 Results and evidence from projects “on the ground” back Switzerland’s advocacy efforts, strengthening its ability to influence policies in multilateral fora and, hence, build synergies between its bilateral and multilateral engagement. Close collaboration with multilateral organisations and global leaders to leverage resources and develop joint policy strategies on these six global challenges has proven successful in influencing global norms.